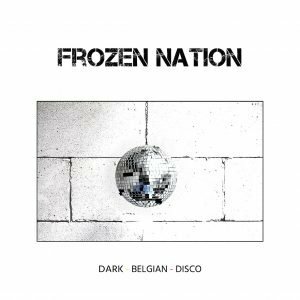 Belgian based, dark synth-pop act Frozen Nation has released their debut LP, Dark Belgian Disco via Sub-Continental Music. 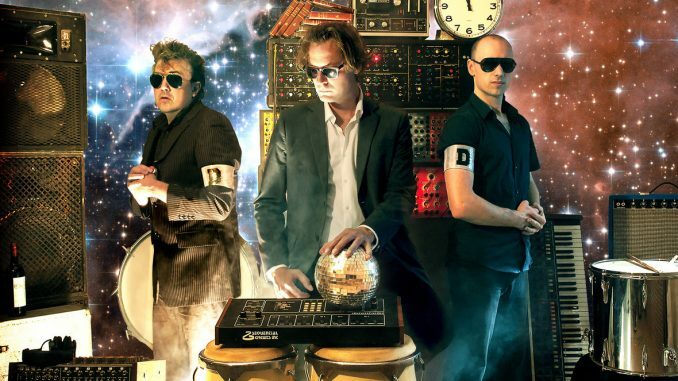 What they describe as a “hazardous crossover between darkwave, goth, EDM and disco music,” Dark Belgian Discohas a nostalgic New Wave sensibility infused with energetic dance beats, brooding vocals, and crisp, modern production that will appeal to fans across the genre spectrum. Some fellow musicians from bands working in Spector Studio were invited to sing : El Dranerfrom the band Joseph on back-up, Mandales who provide peplum style backing vocals and animal noises, and Astrid B. & Sabrina also provided lead and back-up vocals.